Movement of water from the top downwards through the soil. 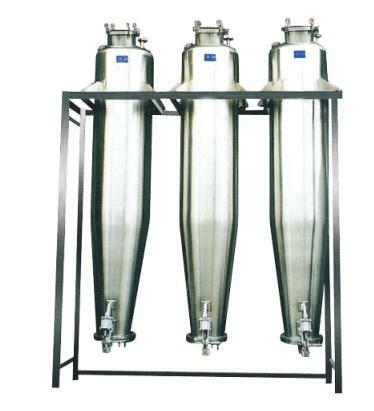 In the field of production of alcohol means an aromatization process consisting of using a large container filled in the bottom with a hydroalcoholic solution and in the center a basket in suspension full of aromatic substances, maintained at a temperature of 50-60°C .The vapors passing through these substances extract flavors that descend to the bottom, mixing with the hydro-alcoholic solution. The duration of this operation is about two days.